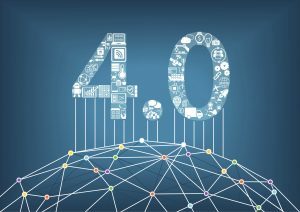 A+W will “Connect Your Dots” at GlassBuild America in Las Vegas! A+W Thanks You for Helping Us Help Others! Earlier this year, we sent an email to our customers asking them for feedback on all aspects of our products and the service we provide. Respondents were told that for every completed survey, we would make a donation to a worthy organization of their choice. Once the survey was completed, they were asked to pick one of several charities listed. The Fiera Milano Rho in Italy was recently home to Vitrum 2017, the annual European trade show dedicated to glass processing. Machines communicate with one another and smart cars take us home safely. 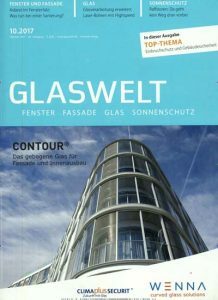 But what is the connection to the modern glass processing industry? 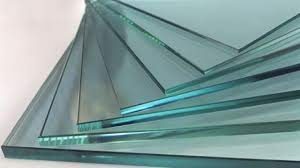 Good news for the glass industry: The global flat glass market is projected to more than double by 2022. 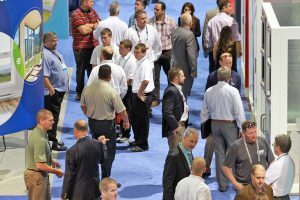 As Thursday winds down at GlassBuild America, A+W Software has been helping visitors realize their goals. 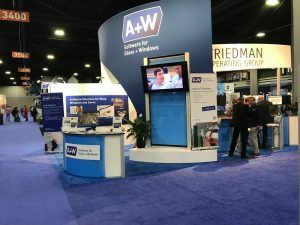 A+W plays party host on day two of GlassBuild America! 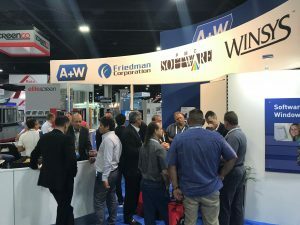 The extended hours of GlassBuild America helped drive visitors to the floor of Atlanta’s Georgia World Congress Center late Wednesday. According to A+W Software Marketing Manager Dave Valancius, the majority of people were there to grow their business, conduct business with new prospects, or learn what the future of their industry looks like. Opening Day at GlassBuild America a success! 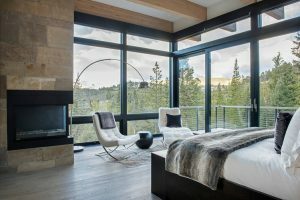 glass and window manufacturers operate more efficiently and profitably.